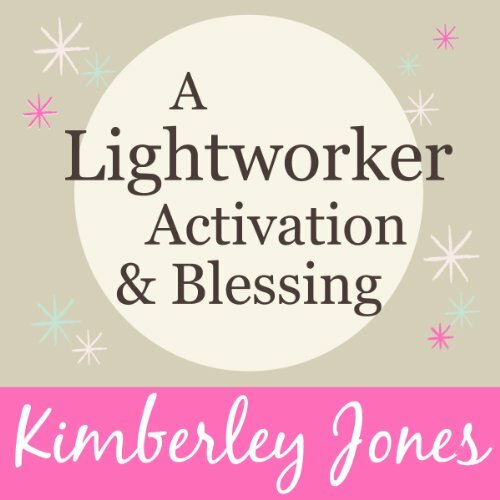 Showing results by author "Kimberley Jones"
Are you a Lightworker? 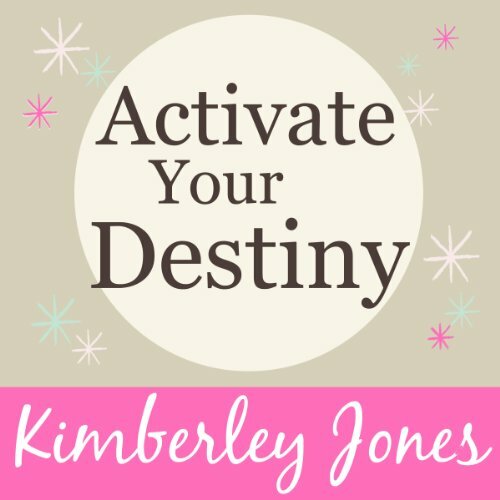 This short, sweet and deeply inspiring audio will help activate your purpose and align your energy helping you to feel clear and positive about your path in just a few minutes! If you feel called in your heart to awaken to your best self and to make a positive contribution in this world and in the lives of others then this activation and blessing is for you. This is your clarion call as a healer, sensitive, intuitive and Earth Angel. The time is now. 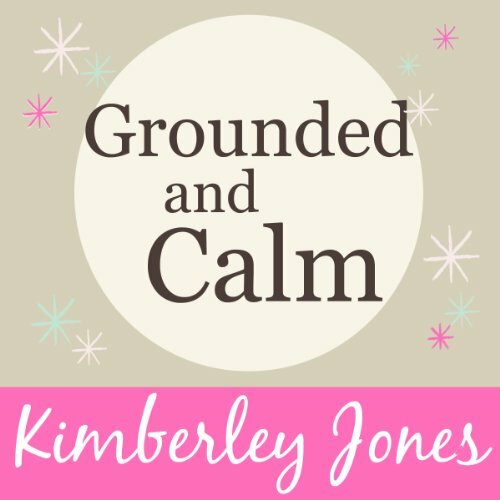 In this fascinating audio guide, Kimberley Jones offers you in-depth answers to the most common questions from Healers, Lightworkers, Sensitives, Intuitives and Awakening Souls about how to get and stay grounded and centred. 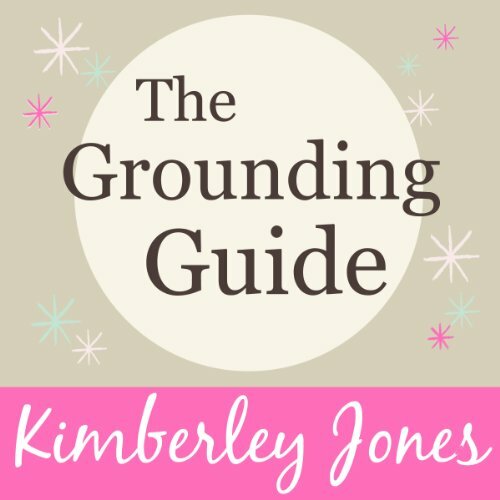 The Grounding Guide finally sheds light on how being ungrounded may be behind some of our most common everyday struggles with low mood, poor energy levels, inadequate sleep and heightened sensitivity. 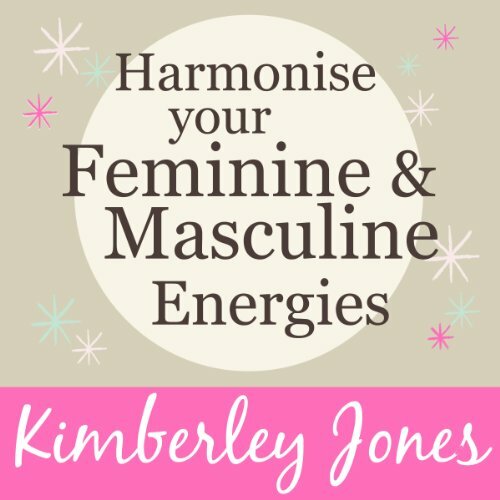 In this wonderfully soothing meditation you will be guided effortlessly to align your energy in such a way as to create deep inner peace and relaxation in your mind and body. Being grounded brings you more present in your body, relationships and life and help you cope with everyday challenges. This meditation is perfect for you if you feel over-stimulated by our busy, modern world and long for a feeling of nourishing retreat. 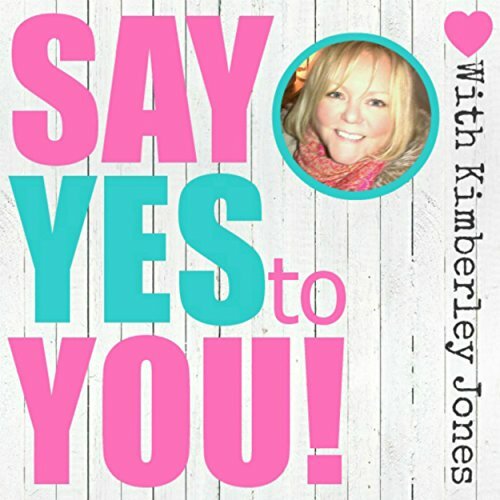 Say YES to YOU offers you love, encouragement and positive reinforcement. Say YES to YOU is that warm and loving voice many of us don’t hear anywhere else in our lives, feeding back to you just how well you are doing, what a beautiful soul you are and who you truly are. 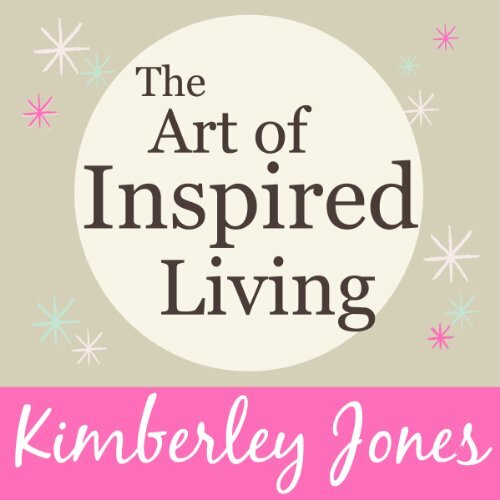 In this popular audio guide you will learn step-by-step ways to be inspired at will and how to make inspiration a conscious, active part of your daily life and business. This audio also includes a wonderful guided meditation called Tapping the Wellspring of Inspiration. PLEASE NOTE: Do not operate machinery or drive whilst listening to this meditation. Sit or lie down in a quiet place where you can safely go within and be guided in this meditation. This inspiring and consciousness-shifting meditation will awaken the blueprint of your true purpose and open your mind to your potential. At just 13 minutes long it is short enough for you to listen to regularly as part of your personal growth routine and long enough to make a real difference on those days when perhaps you are having self-doubts. PLEASE NOTE: Do not operate machinery or drive whilst listening to this meditation.